Hope everyone had a great and is enjoying their weekend so far! I get a bit side tracked with my multiple projects sometimes, but I do want to try to blog here every other day at least. So I figured i order to motivate myself to post more often, I’m starting a shopping smart series, where I will identify the better choices of foods when you go to the super market, farmer market or your local convenience store. I realize some of my readers are very food savvy and know their macros to a T, while others (including some of my clients) still have a lot of questions and simply don’t have time to study the nutritional information of every single ingredient. While I always will advocate that you do your own research so you are prepared for every situation, it’s sometimes nice to be able to refer to a quick “chart” of sorts when in doubt. In my series I will include the best choices for vegetables, fruits, dairy, grains (bread, cereal, pasta, etc.) proteins, snack foods, condiments and fats/oils, not necessarily in this order. Today I want to focus on protein – most of us center our meals around this food category as it is an important part of our diet, particularly for the ones who lift weights and are active on a daily basis. When selecting protein, I always choose organic or grass fed /sustainable meat, as I believe in not only watching my calories, but also potential harmful ingredients that could enter my body as a result of antibiotics, hormones, injections, spraying and other inferior additions to the food product. Protein can come from meat such as beef, lamb, pork and poultry, fish and seafood, eggs and legumes (dried beans, peas, lentils, etc.). 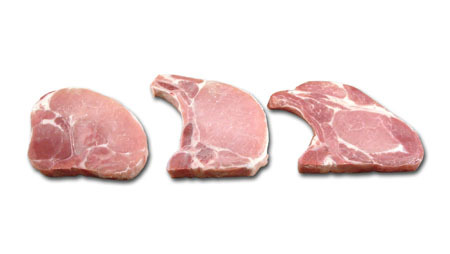 When buying beef/pork/lamb/veal, look for lean, well trimmed cuts. Today we are lucky and we have up to 96% fat free ground beef for instance, but you can also reduce the fat yourself in ground meat if this option is not available at your local shop. When you saute it in a pan for instance w/a quick spray of Pam, fat will start to secrete from the meat, and you can pour it off as you cook it, and also pat it down with a paper towel after it’s cooked. This will remove a huge portion of the fat content. See below for the best choices for each category of protein. 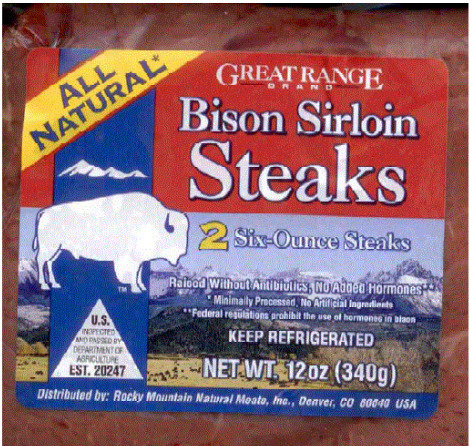 When at the store, look for packages that read top round, tenderloin, top loin steak, lean rump, lean flank, extra lean ground beef, round tip, eye of round, sirloin and bottom round. 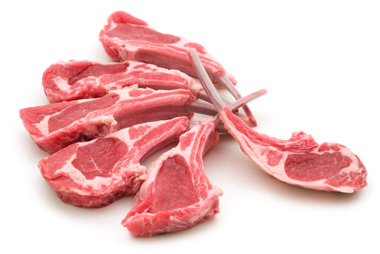 At the store, look for leg of lamb, foreshank, lean loin chop, veal loin chop, lamb roast, arm chop, veal roast and veal cutlet. Now I will say if you are really looking to slim down, either one of these are the optimal choices, and they typically do run quite high in fat. Save these for your “cheat meal” or special occasion when you want to treat yourself after having been good for a while! 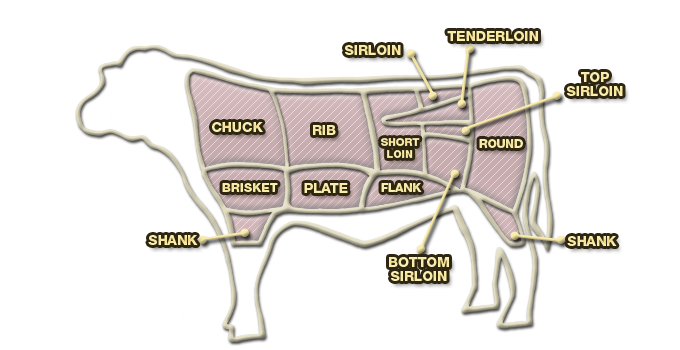 Look for tenderloin, center loin chops, lean ham, sirloin roast, top loin roast, Canadian bacon, Rib chops, shoulder blade steak. Again, we are not really looking at super lean in this category either, but I will say that I ate pork chops while prepping for a show and I still got very lean! Just eat in moderation – let’s say once a week. Otherwise, buffalo, venison, and bison meats are exceptionally lean meat choices and high in protein, so really perfect choices, as is all game. I’m sure many a competitor has felt like they were growing wings at some point, as chicken tends to be the protein that is most often recommended. And not without reason – poultry can be be of your leanest animal protein sources, as long as you remove the skin of course! You can still buy the chicken WITH the skin on (sometimes cheaper) and just remove it yourself, to save some money. 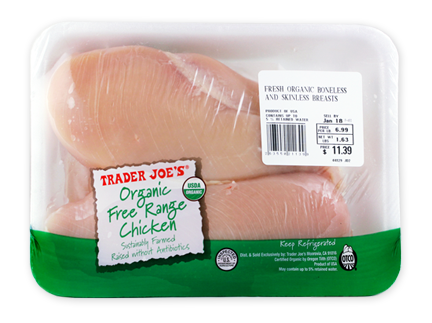 Skinless chicken breast, turkey breast (white meat, no skin), cornish game hen (no skin), ground chicken or turkey, turkey breast (white meat only/no skin added), duck and pheasant (no skin). In this category, almost anything goes. Make sure that whatever you pick looks fresh and appealing – I always buy my seafood fresh, although I realize that sometimes financially and to save time, it is preferable sometimes to buy things frozen. But when buying seafood fresh, fresh fish an seafood should have bright skin, bulging eyes (for whole fish), firm flesh and NO fishy smell. While some fish are fattier than others, I would really not worry about that here, as the fat content is still miniscule and the type of fat in fish is polyunsaturated (more specifically – omega-3 fatty acids) which are beneficial and helps fight against heart disease and cancer. 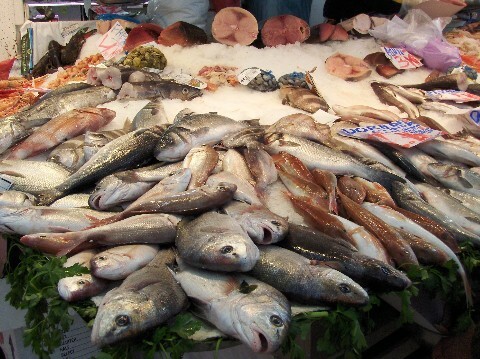 Additionally, all types of fish provide excellent sources of protein, along with other vitamins and minerals. Cod, flounder, sea bass, whiting, halibut, red snapper, haddock, shellfish (crab, crayfish, lobster and shrimp), monkfish, perch, tuna and mullet. I add in fatty fish sometimes in my diet to meet my fat requirement (instead of for instance eating nuts, avocado or olive oil – the other great fat sources), and will have fattier fish once or twice a week. I would definitely add some legumes to your diet. They provide protein, calcium, iron, zinc, magnesium and B-vitamins. Just be careful about how much you add in at each meal – they tend to be calorie dense and should be measured carefully. 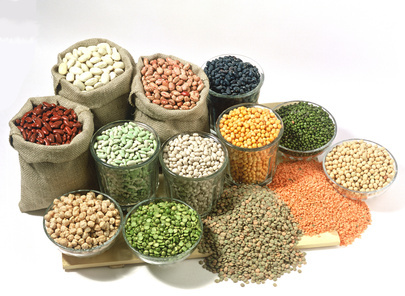 Dried beans, peas and lentils for instance, are the only high-protein foods that provide ample amounts of fiber, so good for digestion as well. Try substituting legumes for animal protein once a week to switch things up! Baked beans, pinto beans, kidney beans, black-eyed peas, lima beans, navy beans, garbanzo beans (chickpeas), great northern beans, black beans, split peas, lentils, cannellini beans, white beans, hummus. So there you go guys – some guidelines to good, healthy sources of protein that will be a great addition to your diet. As always, measure out your food if you are on a mission to diet down/reduce your body fat, and make sure you stay within your daily, allotted calorie range. In the end, it’s all about calories in minus calories out and you want to stay in a deficit if you want to lose, surplus if you want to gain muscle or, if you want to stay where you are – maintenance! Happy shopping!! Thanks for keeping me going. Physical therapy for my neck is very slow as I knew it would be. Next month will be a whole year since having to quit my job and quit working out…..soooo frustrating…….going to be a long year……. Anyway, thanks again Sunny. Keep up the great work!